Home Focus Nieuws USA-gespecificeerde Focus RS 2016 vanuit Europa geïmporteerd? USA-gespecificeerde Focus RS 2016 vanuit Europa geïmporteerd? 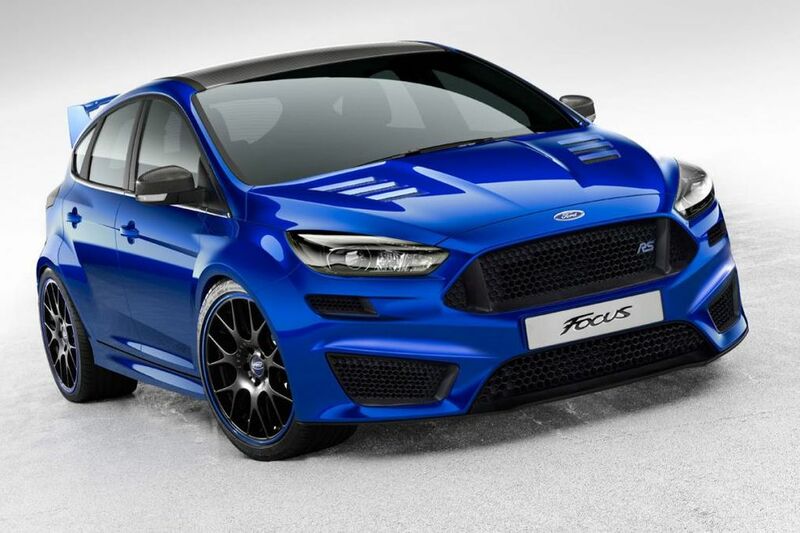 US-spec Ford Focus RS will reportedly be imported from Europe? A new report indicates the upcoming US-spec Focus RS will be imported from Europe. 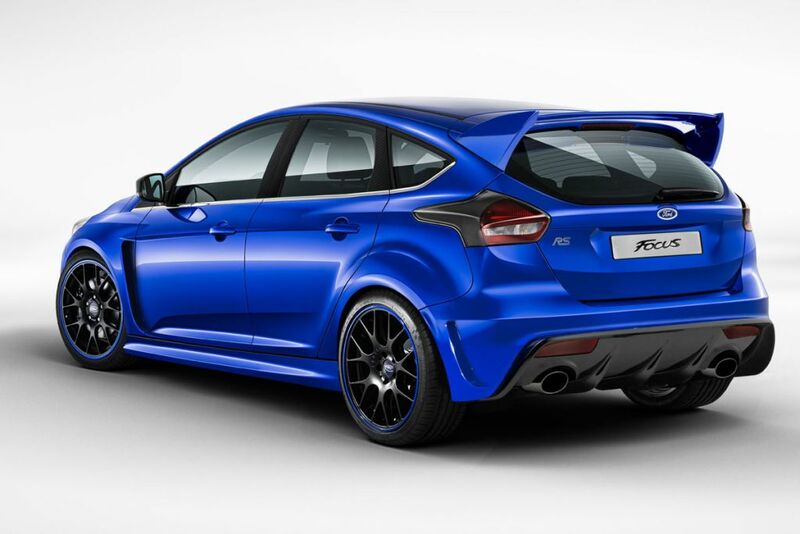 The last time we talked about the 2016 Focus RS there weren’t any news about its U.S. availability but now ‘The Truth About Cars’ is saying the Blue Oval company has decided to sell the model in United States. However, it will be imported from Europe as apparently it won’t be suitable for the assembly line at Ford’s factory in Michigan where they build the lesser Focus models. Since it will be imported, expect the US-spec Focus RS to be offered in limited quantities while the price tag will be a couple of thousand dollars higher than a fully-loaded Focus ST which costs almost $28,900. The report mentions power will come from a four-cylinder, 2.3-liter EcoBoost engine working with an all-wheel drive system. Although not confirmed, power is estimated to stand at up to 350 HP (257 kW) delivered through a six-speed manual gearbox. An official reveal is expected by mid-2015, with sales to commence towards the end of the year.